£11 from The Music Room - £15 on the door. Children free. 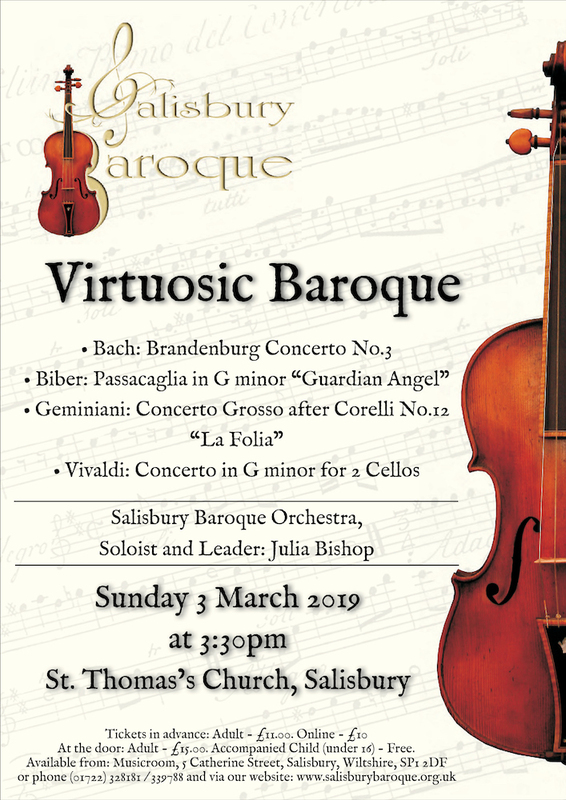 Salisbury Baroque is Salisbury’s only period instrument ensemble. 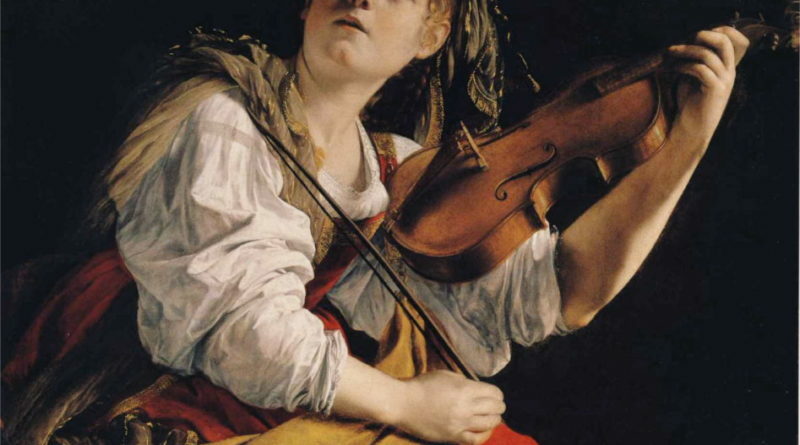 It was formed to enable local players (and some colleagues from further afield) to share their passion for late 17th and 18th century music through concerts and workshops.